I have always been a fan of Elizabeth Arden. Not just because the brand was founded by an inspiring, ambitious and creative woman, but because it continues - after over 100 years - to create beautiful products and gorgeous skincare treatments. 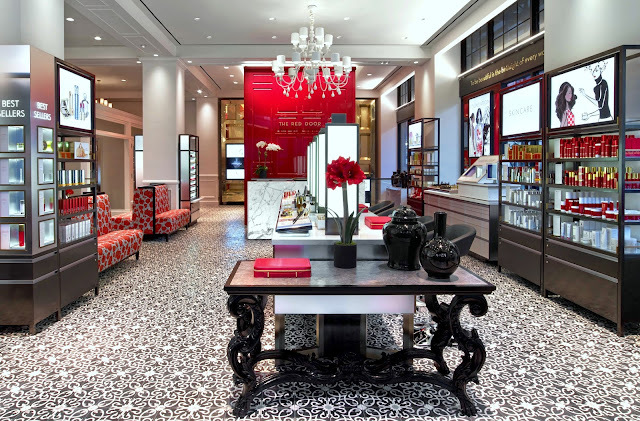 I recently visited New York and one of my top priorities was to visit the Red Door Spa, Elizabeth Arden's spa and beauty boutique in the heart of Union Square. So I booked an appointment and prepared to tick something off my beauty bucket list...luckily, my experience did not disappoint. I felt glamorous the second I stepped foot in the Mahatten beauty haven. 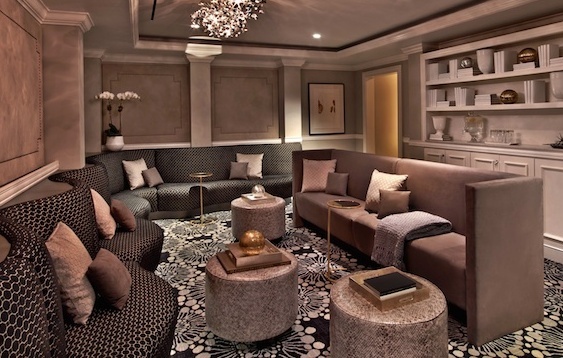 The space oozes luxury, thanks to its marble floors, soft leather seats and gorgeous fragrance that fills the floor. The two-story spa has everything to meet your beauty needs. Makeup, hair and nails are taken care of on the ground floor, while skincare, body-care and grooming are looked after in the basement. 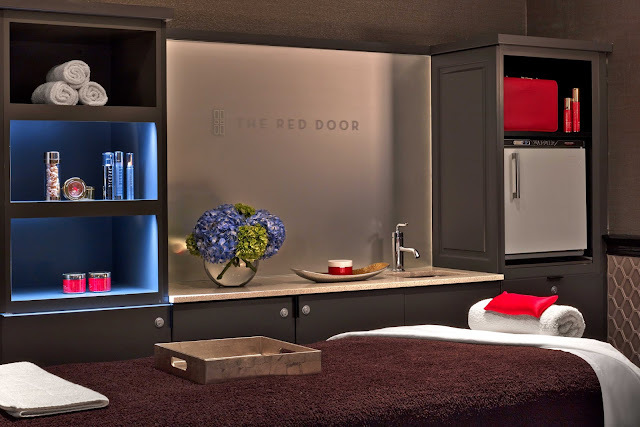 I was booked in for the Red Door Signature Facial ($140.00) so, upon arrival, I was taken down to the spa area. The floor is equipped with changing rooms, a waiting lounge and more treatment rooms than you could possibly imagine. I was then given a towel, sandals and a gorgeous fluffy robe that felt ultra-cosy. When I was robed and ready, I made my way into the waiting lounge where I sat on comfortable sofas and treated myself to the refreshing amenities available (I had a choice of iced water, herbal teas, coffee and fresh fruit). I was then greeted by my lovely aesthetician and escorted to my treatment room to receive the Red Door Signature Facial. It is actually the most requested treatment at Red Door Spas, as it combines Miss Arden’s classic facial massage technique with Elizabeth Arden's professionally formulated Red Door Signature products. My treatment room was the epitome of tranquillity; the lighting was low, the music was soothing and a beautiful calm scent drifted around the room. My aesthetician then left me alone to de-robe and tuck myself into the treatment bed. When I was ready she entered the room, asked me a few questions regarding my skin and then began the treatment. The treatment was fabulous. 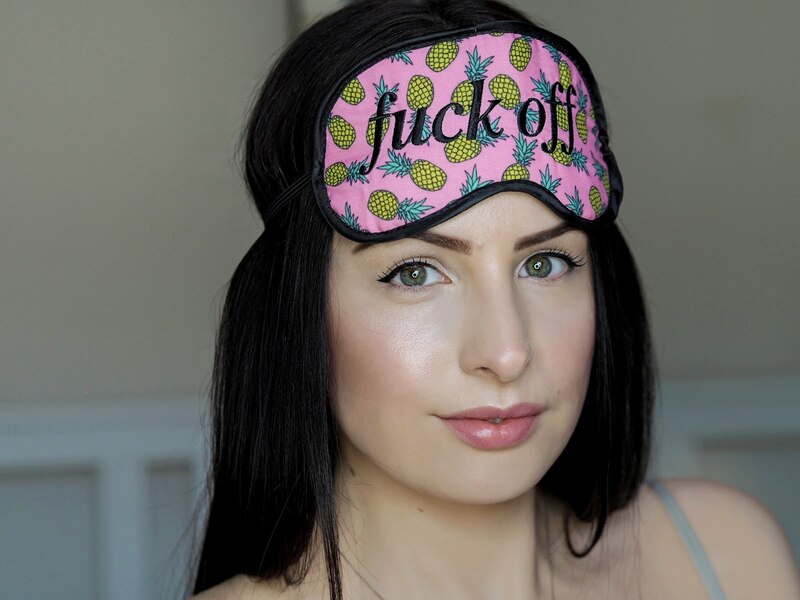 Every product applied felt lovely on my skin and the facial massage was so relaxing that I came incredibly close to falling asleep. After the treatment was over, it was clear the products and the amazing massage technique had worked their magic on my skin. It was hydrated, smooth and - best of all - glowing. The texture had improved and, overall, my skin looked much healthier. It was one of the best facials I have ever had. Whether you live in New York or are just planning a trip to the city, you have to visit this Union Square skin sanctuary. Appointments can be booked online at reddoorspas.com.